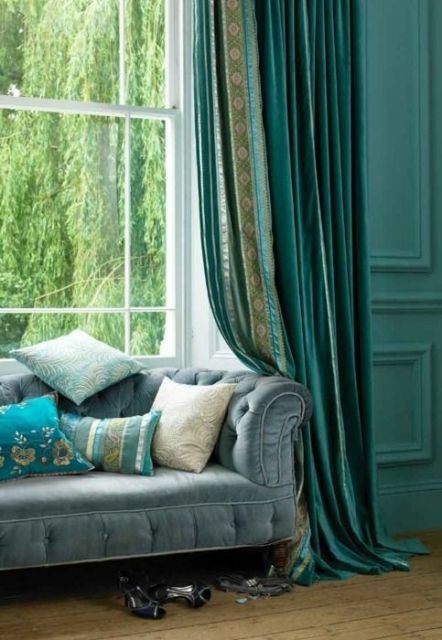 According to Colour Futures - the trend forecasting agency of the leading global paints company Akzo Nobel - the colour of the year 2014 in home decor is the elegant blue-green hue called teal. 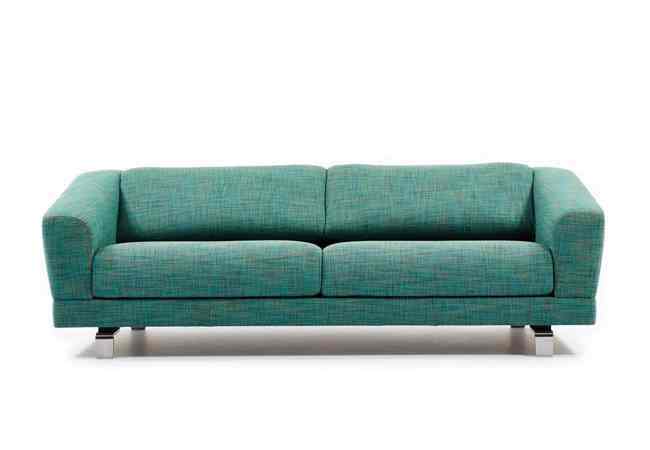 Combining the natural vitality of green with the tranquility of blue, teal has many qualities that make it a designer favorite: it is sophisticated with a subtle richness that makes it versatile, adding a sense of balance to any interior space. Teal works well with many color combinations, making a beautiful welcoming contrast with ochre yellow, delicate pink hues, beige and brown tones and wood texture. So as not to overwhelm a room, Colour Futures advice us to use teal in combination with neutral colors - white, black and silvery grey create a minimalist, more professional looking decor while beige and brown add a sense of warm and home-like. 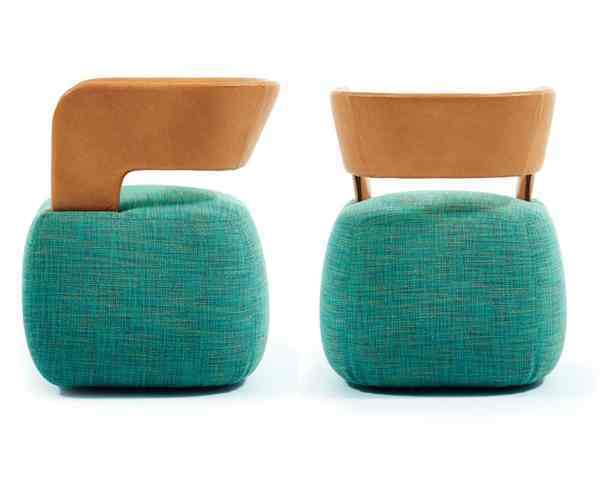 Adding gold or bronze details to a teal-colored furniture piece or other major interior design element brings out the majestic quality of this color. 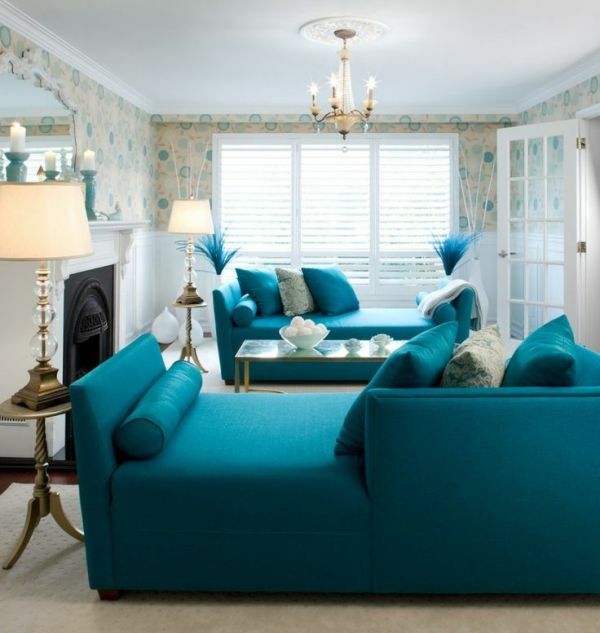 Also, for an in-trend looking home, choose different shades of teal or mix teal and other blue or green hues for a contemporary tone-on-tone effect. 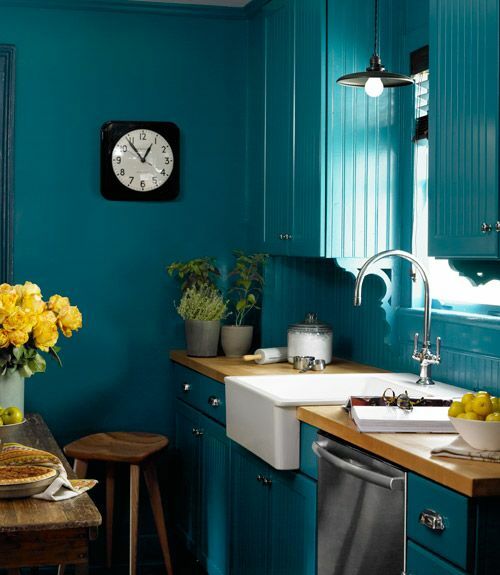 The color combination teal-indigo/navy/denim blue creates a refreshing, dynamic decor with a maritime feeling. 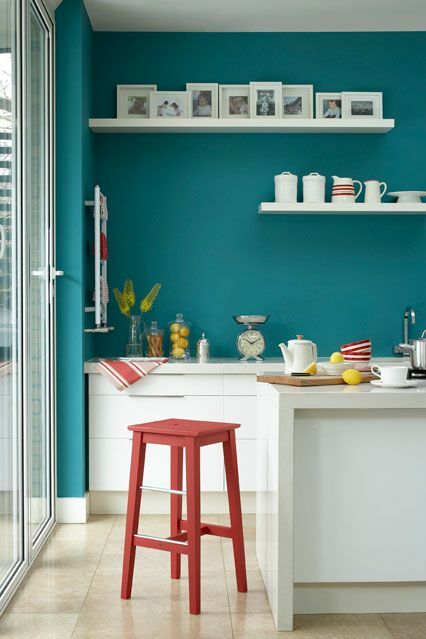 You can also add a bit of coral red in a complimentary mix with teal, to add more liveliness to the interior space. It is quite easy to update your home with this beautiful color, as most home decor stores have already in stock furnishings and accessories in teal hues; and obviously, wall paint or a pretty wallpaper (Arthouse Opera Jazz wallpaper) makes a bigger statement. 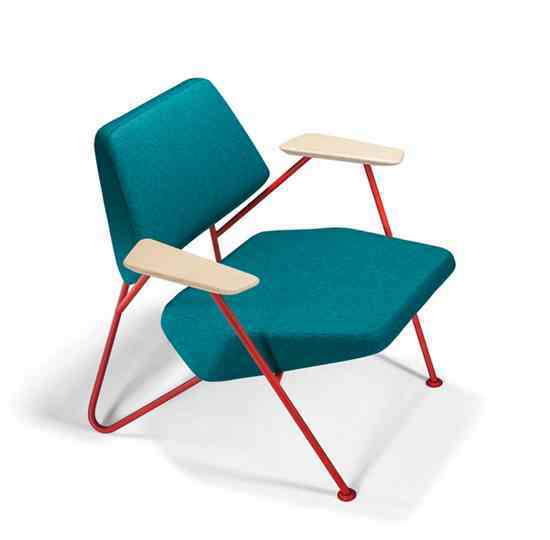 Top furniture designers make the most of teal color in 2014 collections shown at international design fairs, including Winner of the Interior Innovation Award 2014 Polygon chair designed by Numen for Prostoria, (Croatia) or Bebop chair and Reef sofa designed by Durlet, (Netherlands) and exhibited at IMM 2014 Cologne. image credit @ ColourFutures, We Love Pure, Easy Living, Country Living and various Pinterest.